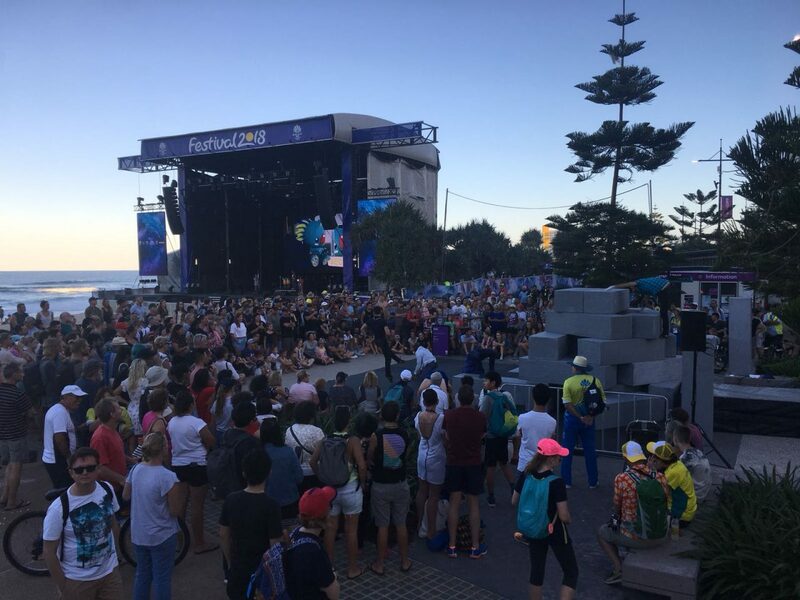 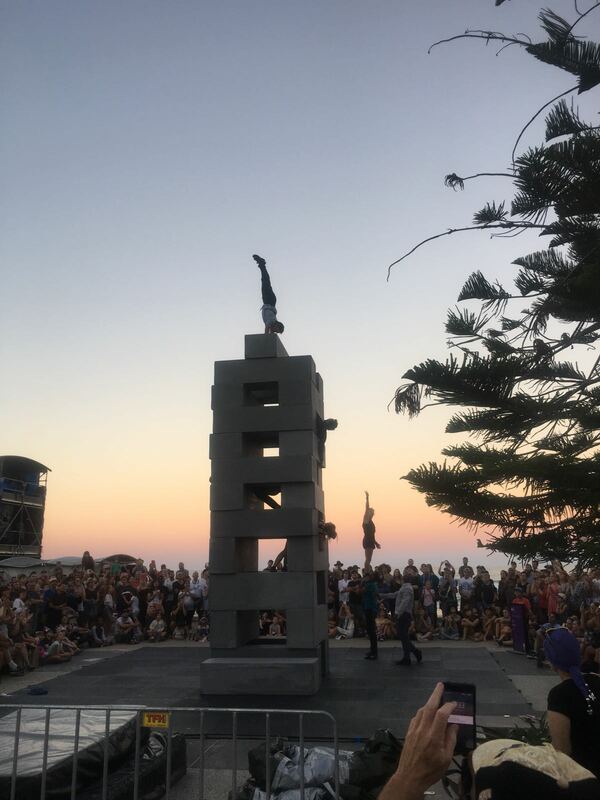 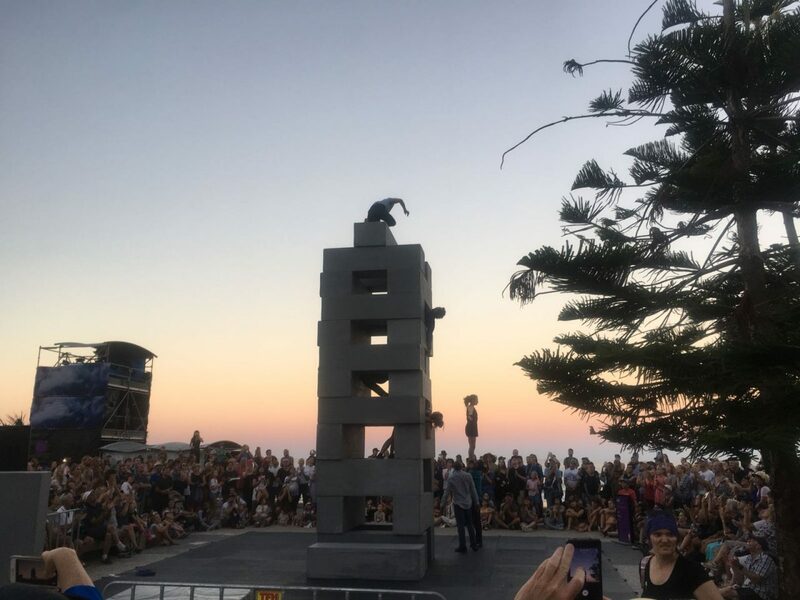 The Australian premiere of BLOCK, our collaboration with NoFit State, is going down a storm with audiences this week at Festival 2018 – the arts and culture program of the Gold Coast 2018 Commonwealth Games! 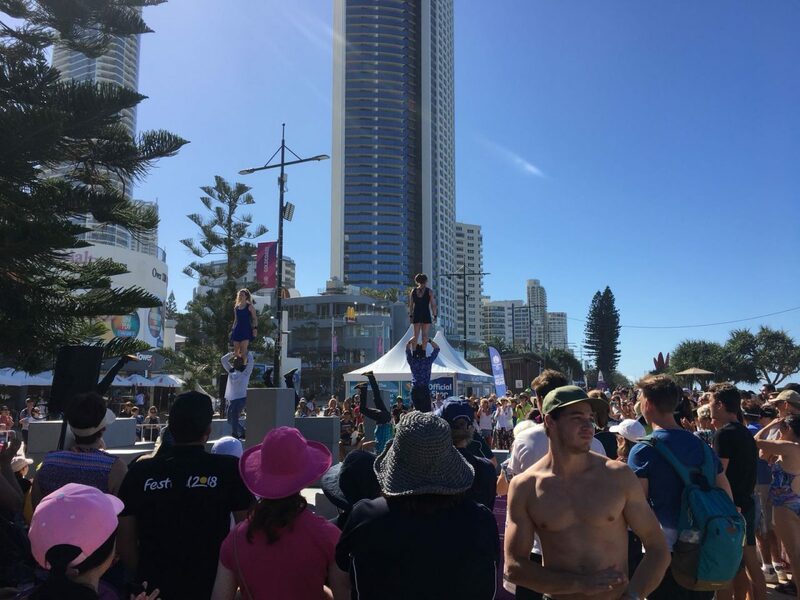 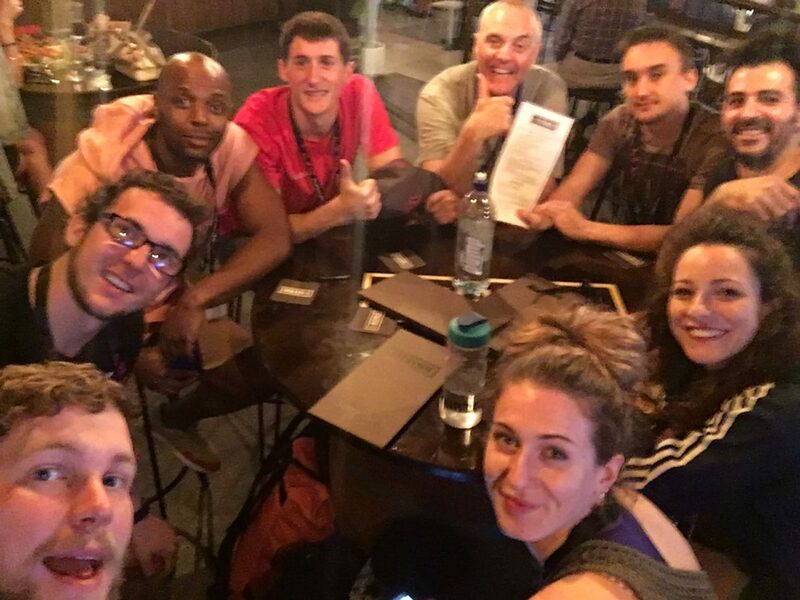 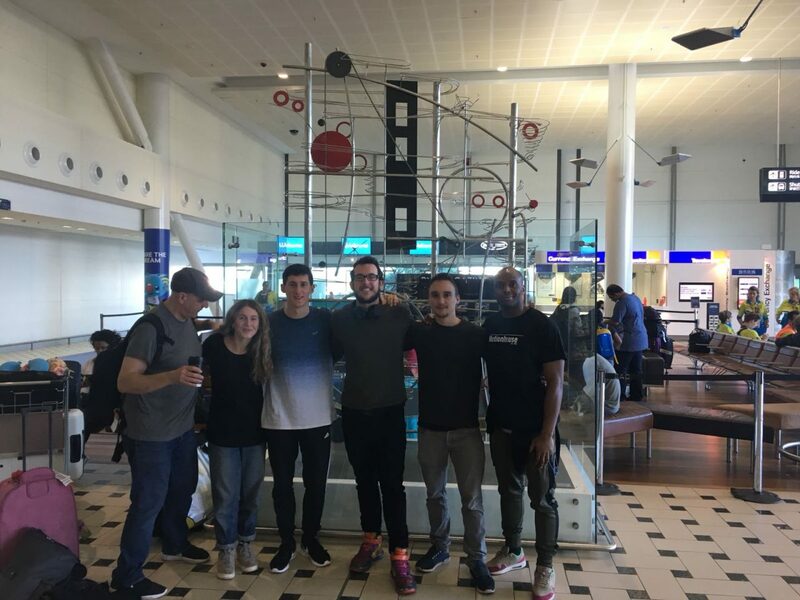 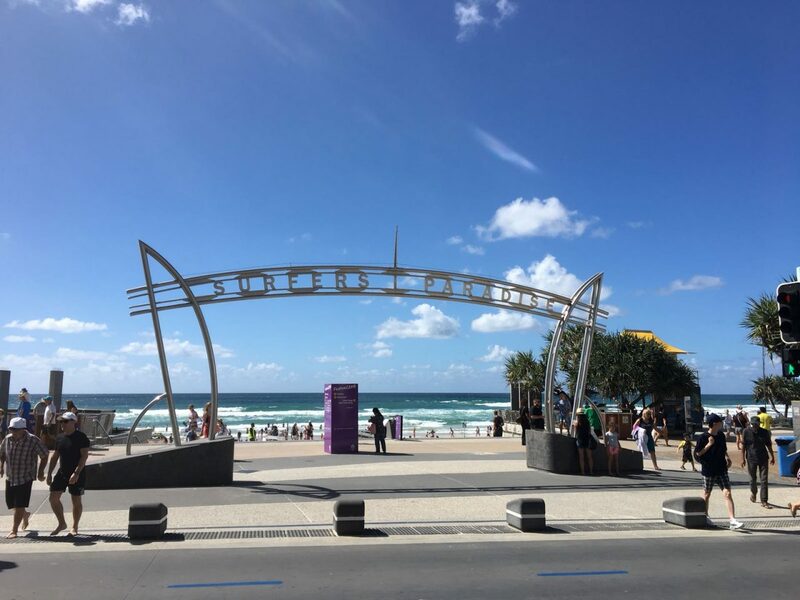 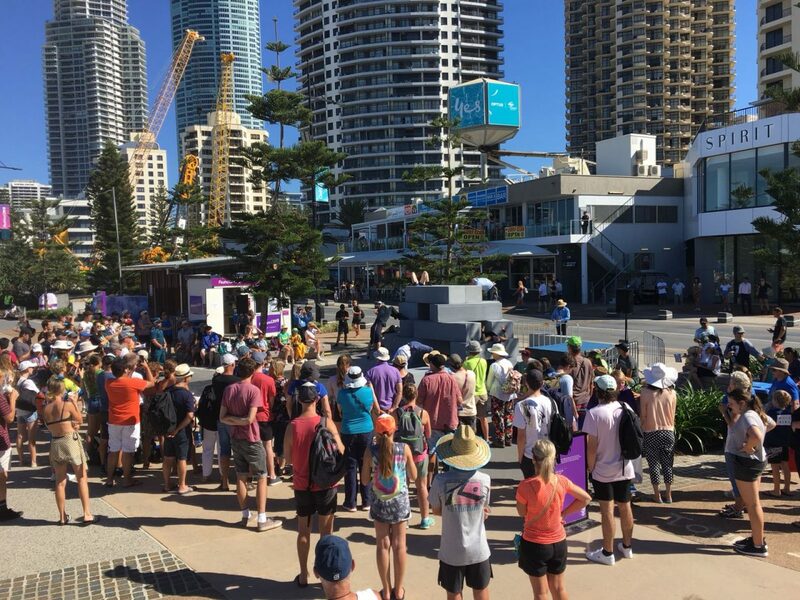 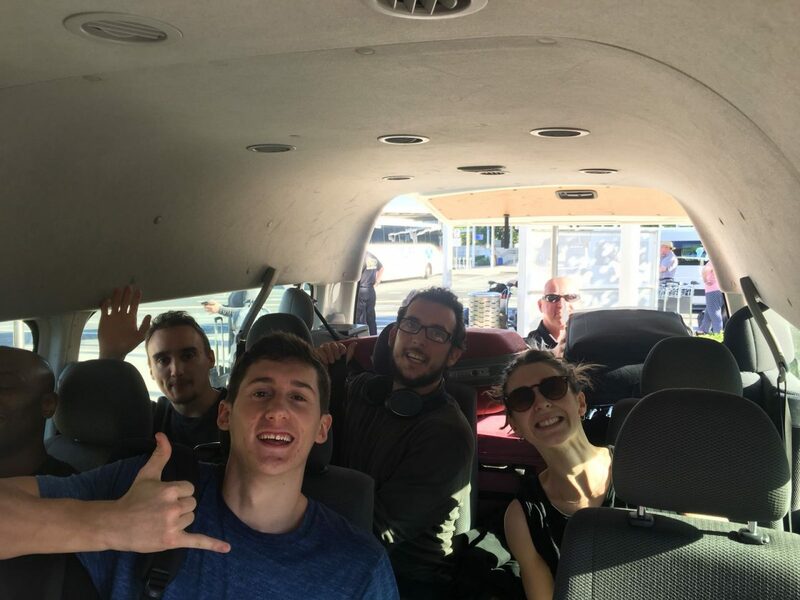 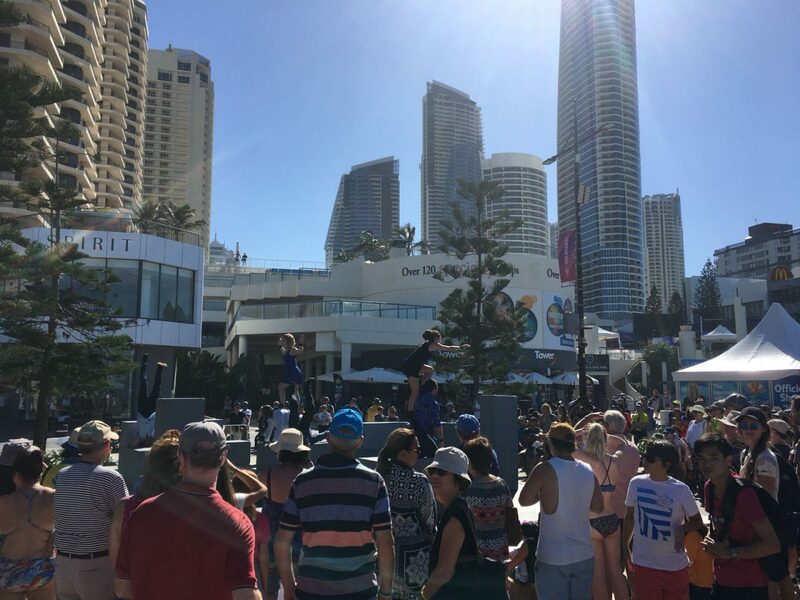 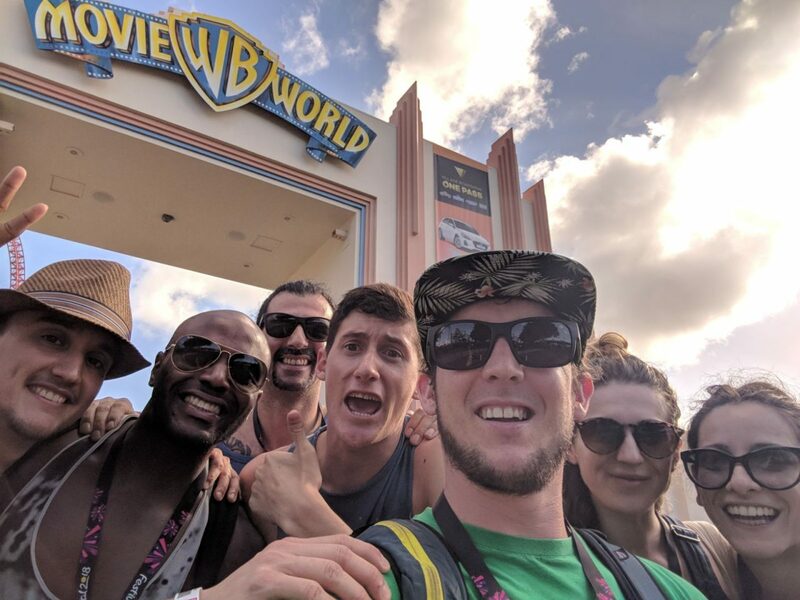 Having kicked off the tour in sunny Surfers Paradise, the BLOCK cast are now making their way to Broadbeach, where they can’t wait to perform on the Roundabout Stage tonight (Wednesday 11 April) through to Sunday (15 April). 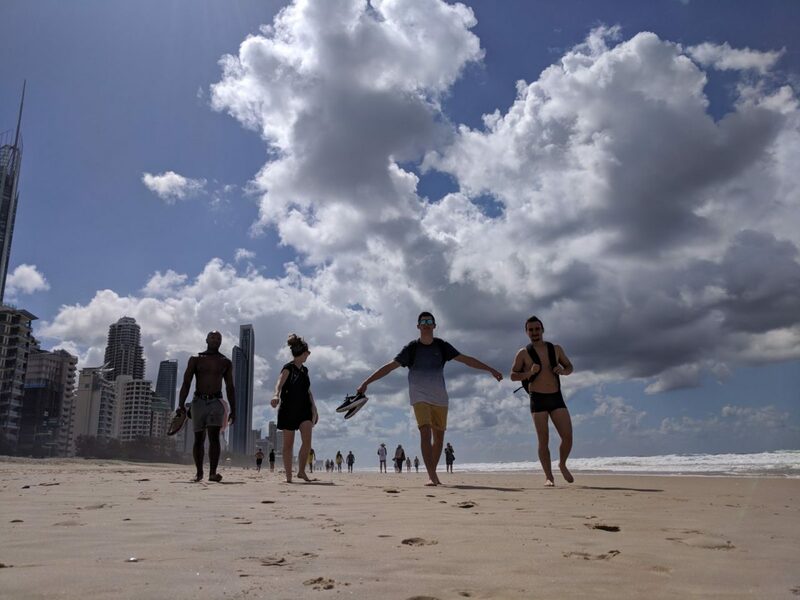 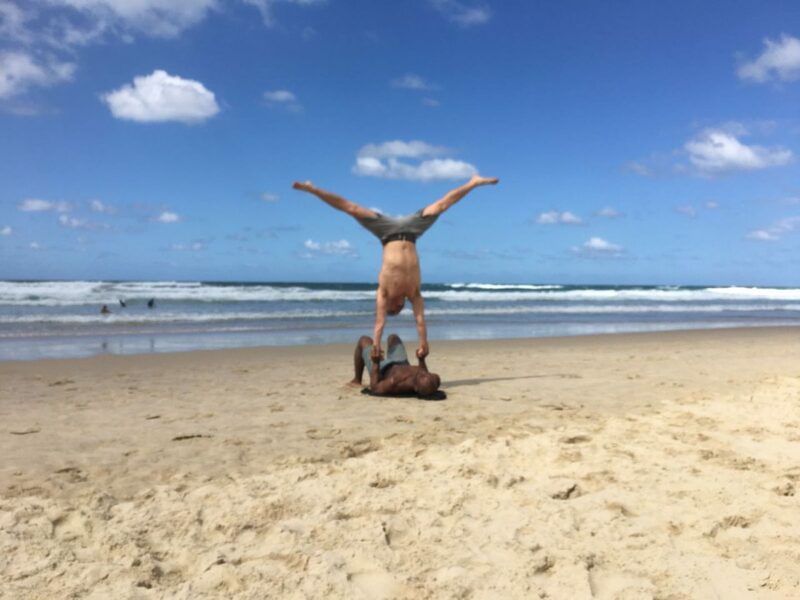 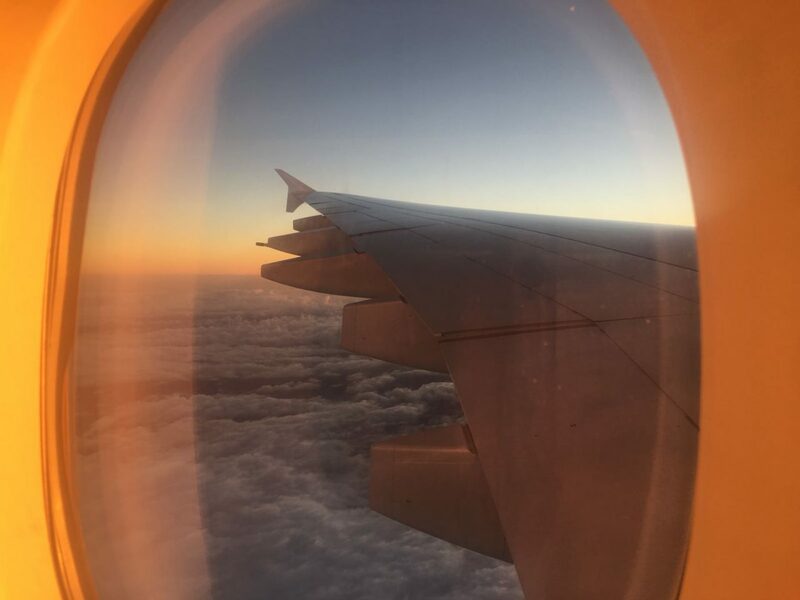 The company are working hard but finding time to enjoy Australia too – here’s a sneak peek at what they’re getting up to! 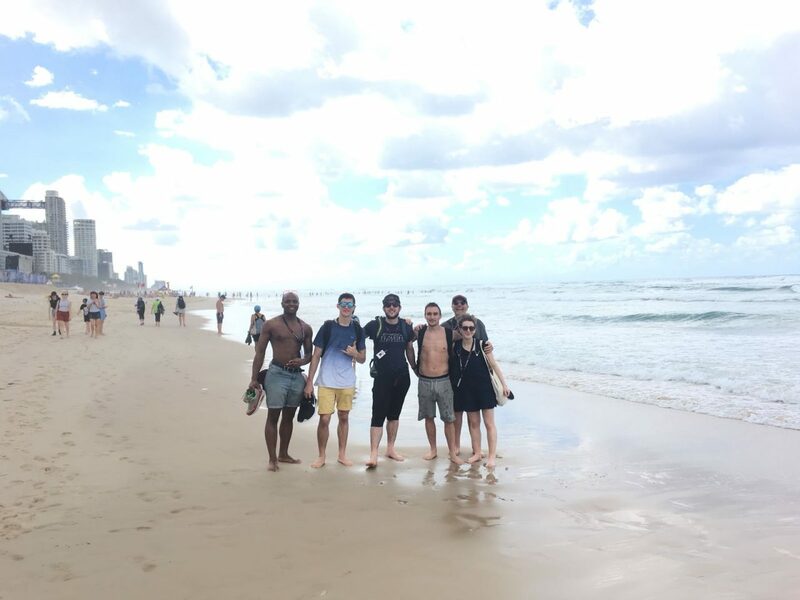 Thanks to Tour Manager, Jack Booth for the photos. See where else BLOCK is going on tour.